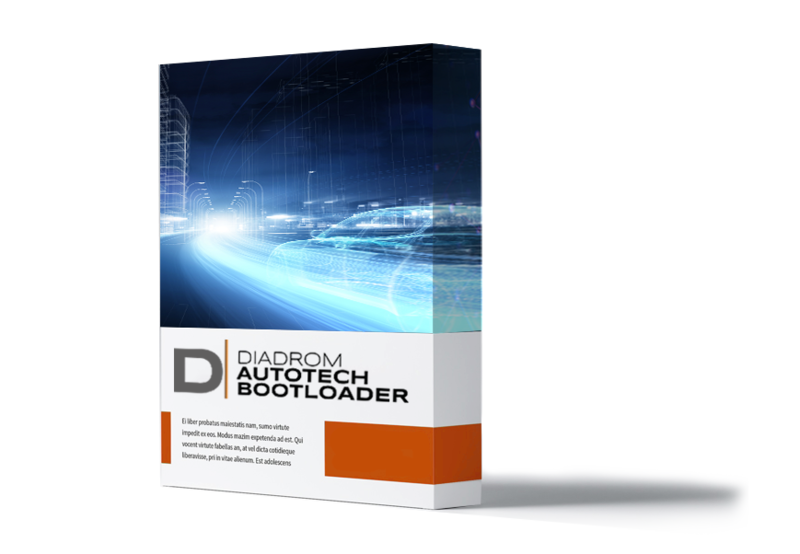 Diadrom Autotech Bootloader is lightweight and highly customizable for the customer needs. Diadrom Autotech Bootloader has been developed during several software development and production projects for different Tier 1 and OEM customers in the automotive industry. The Diadrom Autotech Bootloader offers a bootloader according to a PBL/SBL concept, with a dedicated example application for demonstration purposes. Our promise and ambition is to be a development partner and support for our customers throughout the project. Diadrom continually updates the list of supported MCUs & OEMs and provides support for other MCUs & OEMs on customers request. Please send a request for the full documentation of the Diadrom Autotech Bootloader product and get a list of currently supported MCUs & OEMs.